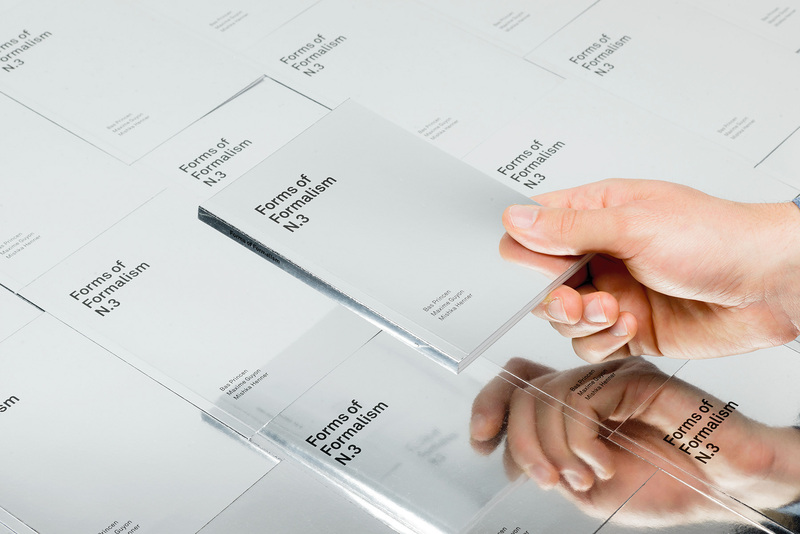 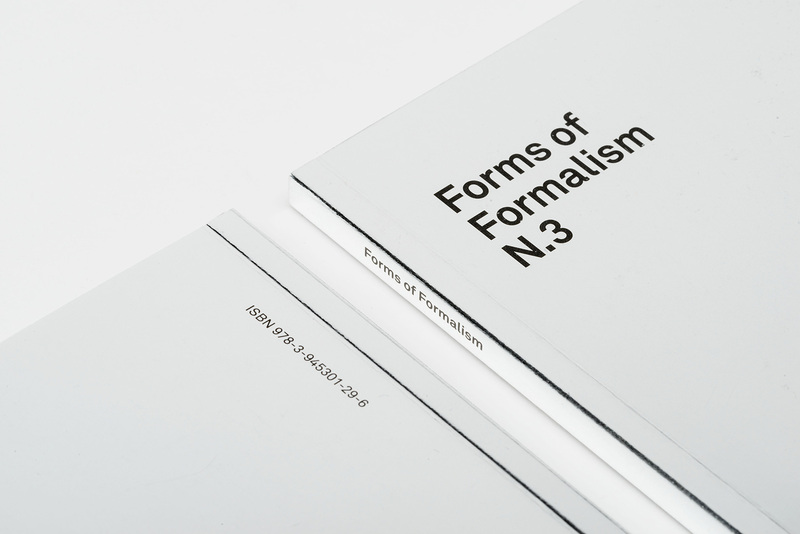 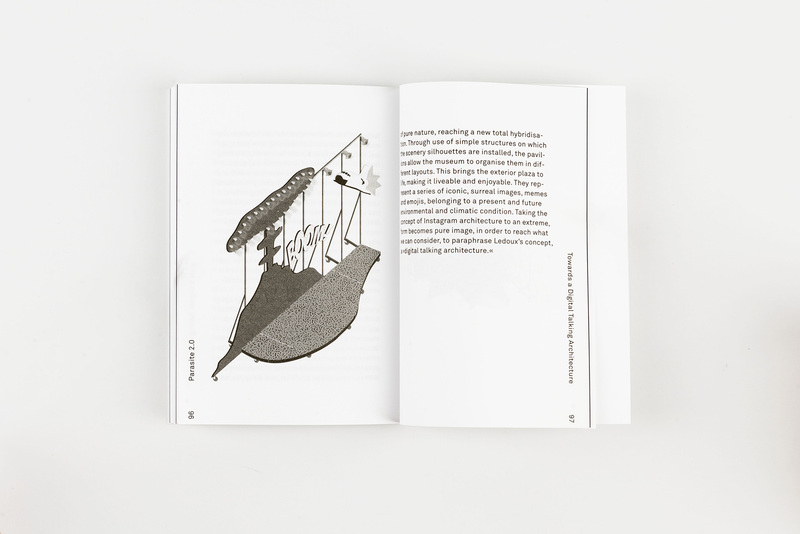 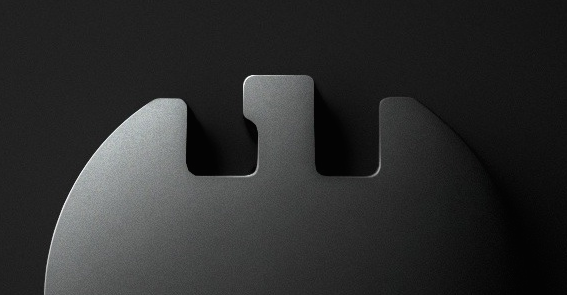 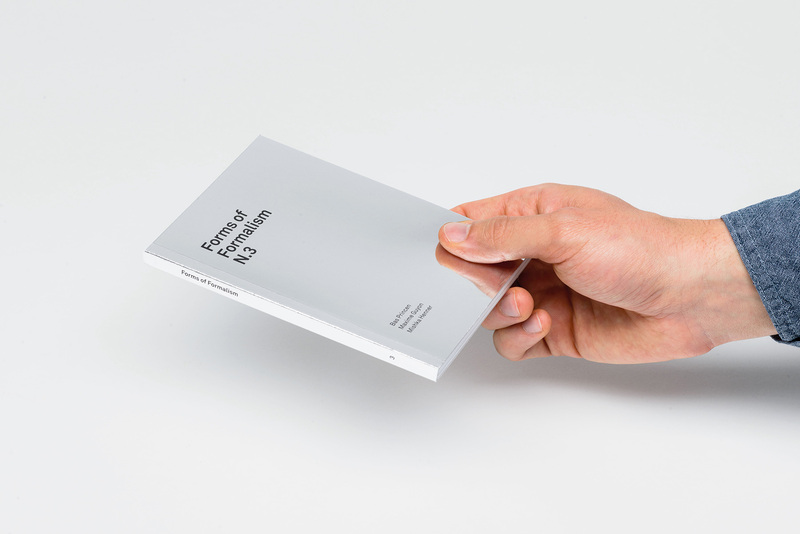 Forms of Formalism is a book series gathering contributions around the notion of form and its –ism. 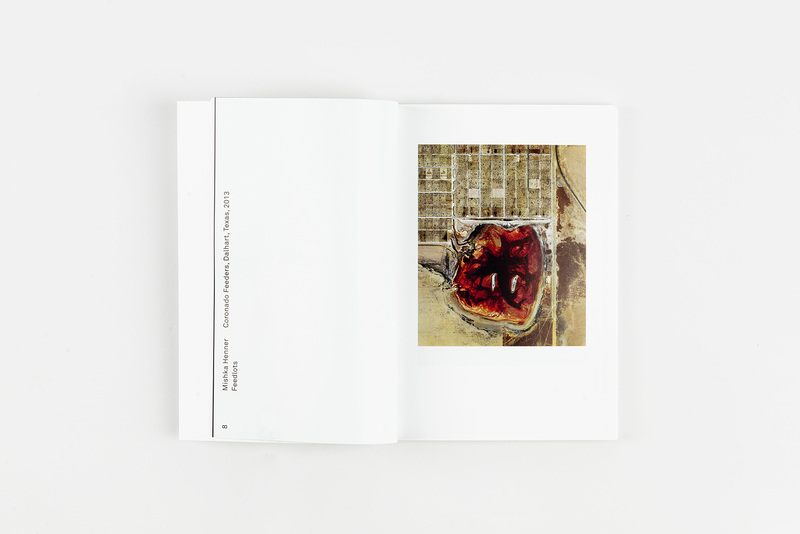 The project is sponsored by the the Bauhaus University of Weimar and features the works of international photographers next to critical contributions by architects and PhD students. 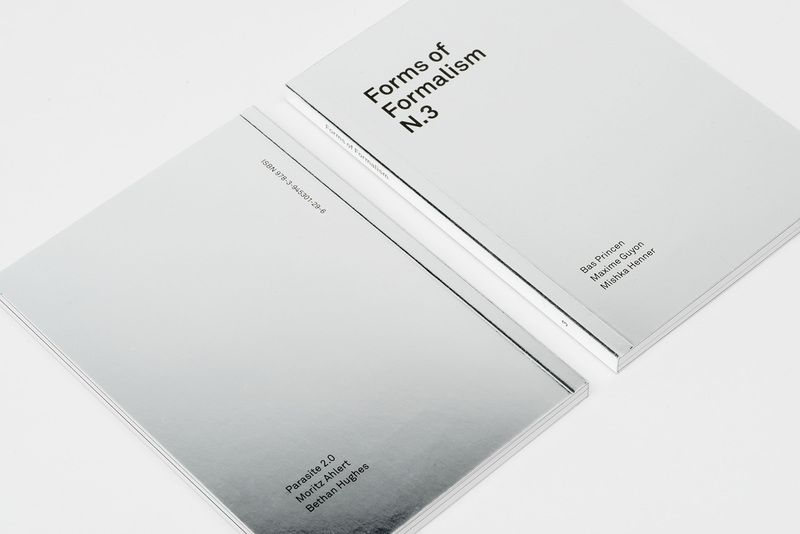 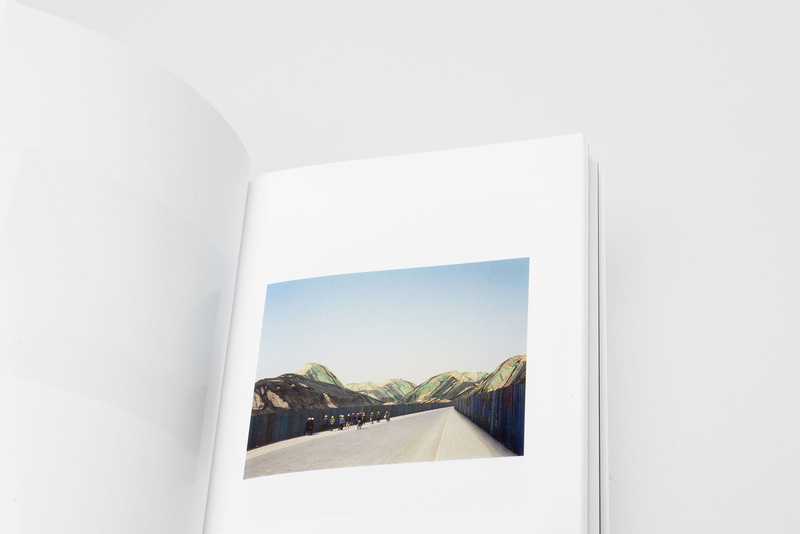 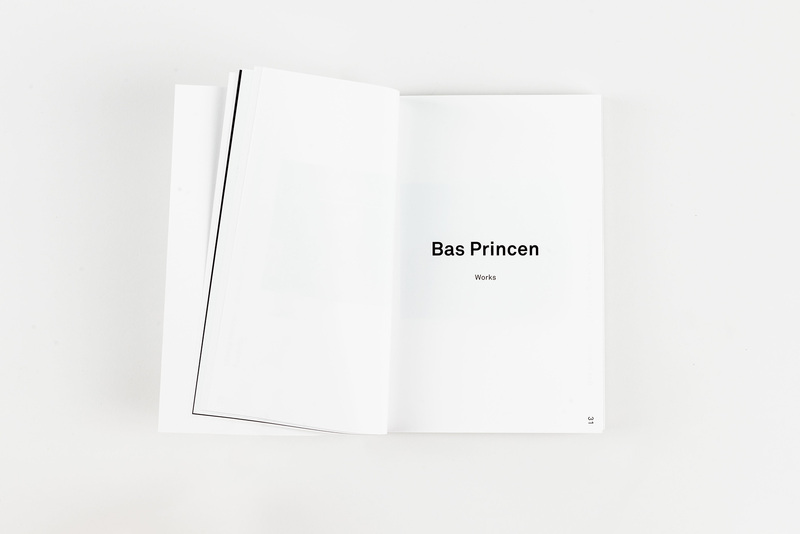 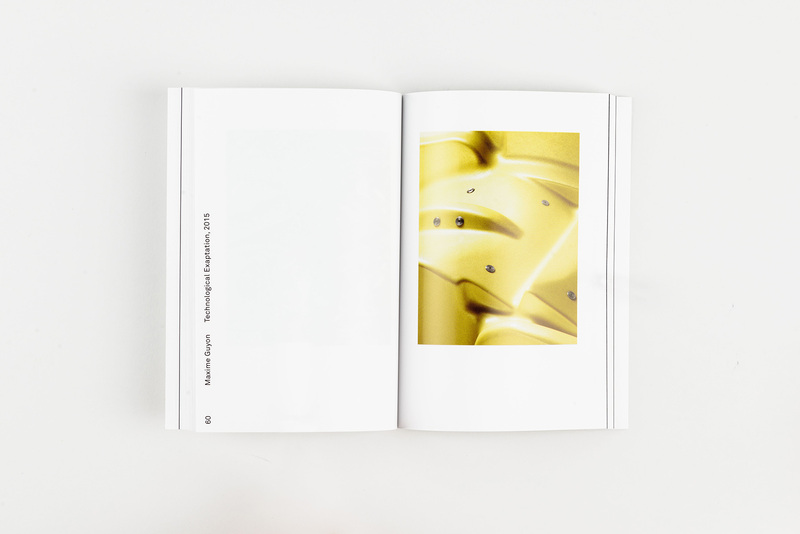 Forms of Formalism N3, the third volume of the book series, presents works by Bas Princen, Mishka Henner and Maxime Guyon and architectural essays by Parasite 2.0, Moritz Ahlert and Bethan Hughes.